We’re Moving! – When Should I Tell the School? Last year the school really dropped the ball on my child’s IEP. His ‘first year’ teacher left out all the accommodations and modifications. He had his worst year on record. 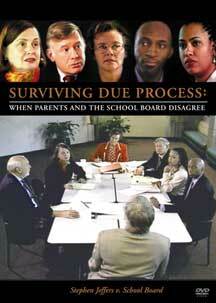 In order to avoid a due process hearing the school has come back with a “cadillac” IEP. They were over generous in the level of services and agreed to develop a BIP to be in place the first day of school. Problem is, we are moving to another district. If we tell them we’re moving, I’m sure they won’t work to get the BIP in place. I’m sure the new school will not want to provide the level of services in the current IEP. What should I do? Should we notify the old school now? When your child enrolls a new school in the same state, the new or receiving school must provide services that are comparable to those described in his current IEP. How long does the new school have to implement the current IEP? 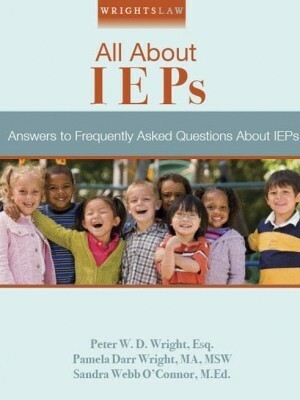 The short answer is that the receiving school must implement your child’s current IEP without delay. I understand your fear and… concern that the new district will want to change the IEP because of the level of services. They may be right. Despite that, it is better that you go forward, enroll your child and provide the current IEP to the new district. 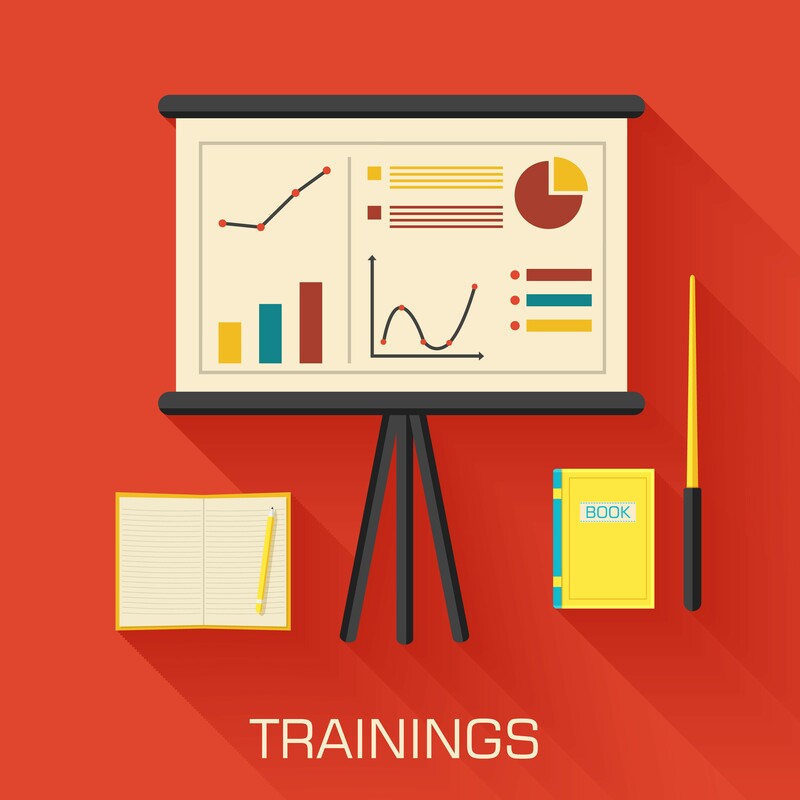 Begin immediately to work to establish good relationships with the staff at the new school. If you are sneaky and don’t disclose the move or the IEP until the last minute, the school people will realize what happened. Your behavior will taint your relationship with the new school from the outset. You only have one chance to make a good first impression. You’ll find what IDEA 2004 says here: 20 U.S.C. 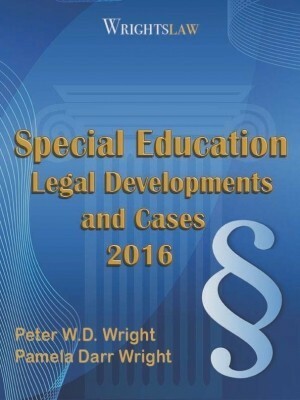 § 1414(d)(2)(C)(i)(I); 34 CFR § 300.323(e) – p. 102 and p. 249, Wrightslaw: Special Education Law, 2nd Edition. 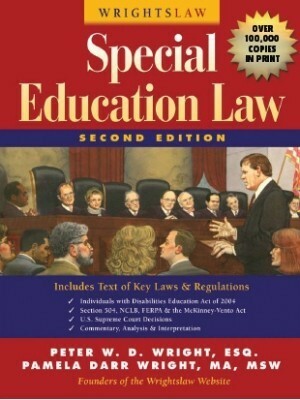 The law assumes that the current IEP provides your child with FAPE. It must be implemented without delay. 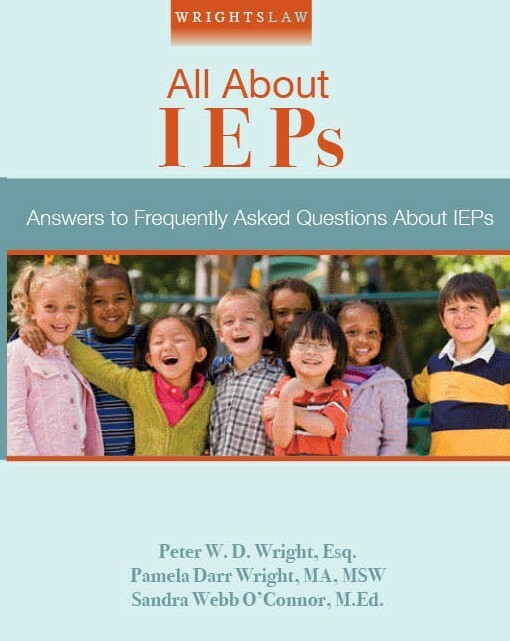 If the new school believes the IEP provides more services than your child needs, they must conduct new evaluations and develop a new IEP. This is likely to take 2-3 months or more. Does the new school have to provide special education services during this time? Absolutely! 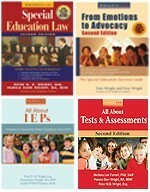 During that time, the receiving school is required to provide services that are comparable to those in the current IEP. This requirement to provide services continues until the receiving district either adopts the previous IEP or consults with you to develop and implement a new IEP. 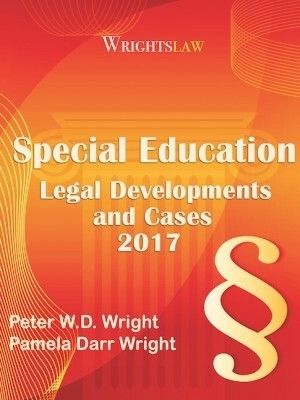 You will find answers to questions like these and many more in Chapter 13 “When You Move: Transfers and Education Records” in Wrightslaw: All About IEPs. 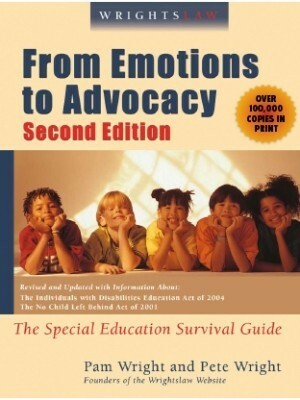 This entry was posted in Accommodations & Modifications, Advocacy, Eligibility, FAPE, FAQs, IDEA 2004, IEPs, Legal News, Special Ed Law, Special Education Regulations, Strategies and tagged Advocacy, All About IEPs, Changing Schools, Eligibility, Evaluations, FAPE, IDEA 2004, IEPs, Rights & Responsibilities, Transfers by Wrightslaw. Bookmark the permalink. Parents- please pay attention to Jennifer’s comment. 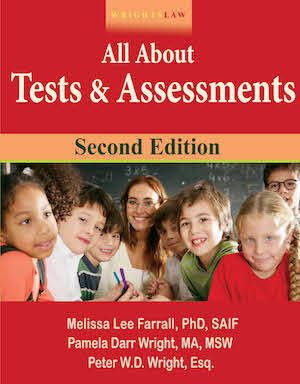 I entered the field as a school psychologist over 30 years ago, working tirelessly to try to ensure your kids get a high-quality FAPE. Those of us who work directly with your children went into this work because we really care and advocate for your kids. 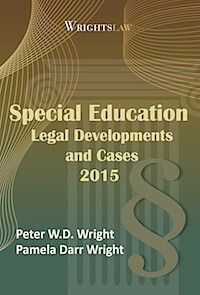 No group in the public schools works harder than special education-related personnel. Keep us in the loop, and we will do whatever we can to help in transitions. I am serving a child whom I know is moving. I am grateful that they told me as soon as they found out, so that I can write very specific goals and accommodations for the next school year. That way, there will be less ambiguity about what this child needs. I think the person who wrote the question was asking not about when to notify the new district but when to notify the current district that they will be leaving. I understand your answer to refer to the new district. 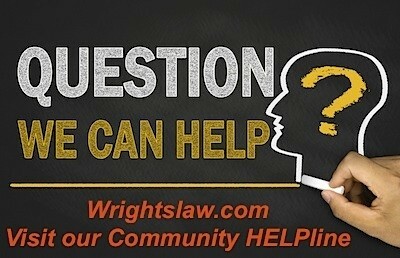 What are your thoughts about when to notify the current district with who she/he is currently developing an IEP? For future reference, if you want to have a listing of terms and acronyms, you’ll find them here. But don’t ever hesitate to ask.